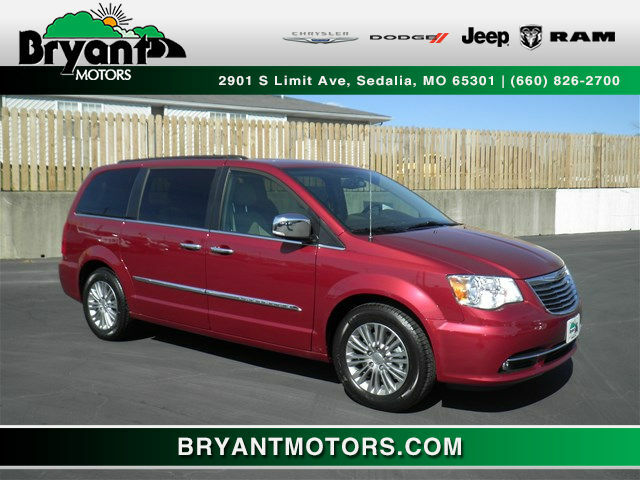 Welcome to Bryant Motors, Sedalia’s best car dealership for affordable, top grade Chrysler sedans, mini-vans and more. If you’re looking for a quality American-made automobile with power, performance and proficiency, then consider test driving a sedan or minivan from Fiat Chrysler. 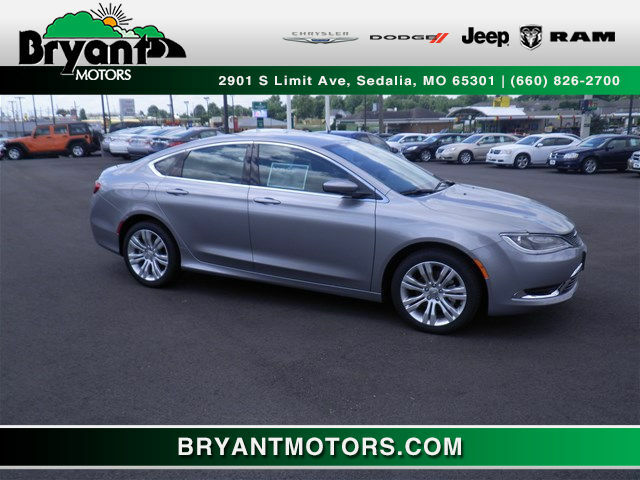 At Bryant Motors, located in Sedalia, Missouri (just a short drive from Columbia, MO), we have the area’s best selection of new and used Chrysler vehicles, including the Chrysler 200 Touring, 200 Limited, and Town & Country van. As the successor to the Dodge Avenger, the Chrysler 200 Touring has seen wild success among consumers looking for a fuel-efficient, safe sedan or convertible. The 200 Chrysler sedan series has been named an IIHS Top Safety Pick and the Touring trim level, in particular, offers world-class luxury at an affordable cost. 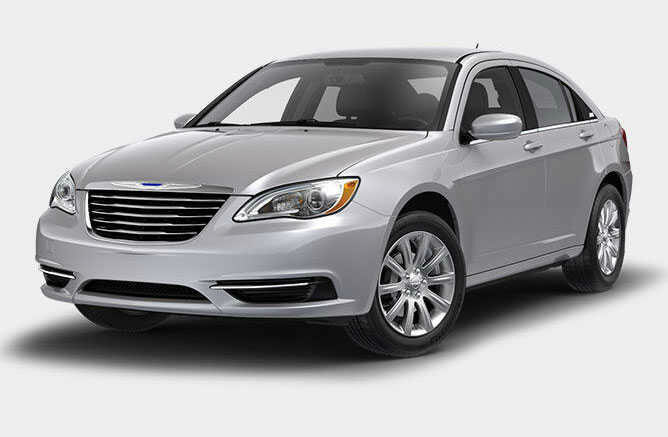 If you’re looking for both award-winning power and luxury, consider the Chrysler 200 Limited sedan. The 2016 Chrysler Limited comes standard with 4-wheel drive, a 9-speed automatic transmission and a 2.4 L engine. The Limited gets up to 36 MPG on the highway and a combined gas mileage of 28 MPG. There’s a reason the Chrysler Town & Country is one of the most popular passenger minivans on the market. Features like power-sliding doors, backup cameras and the Stow ‘n Go® Seating and Storage System enable you to transport your family safely and comfortably wherever you’re headed – to practice, across town, or on a family road trip. 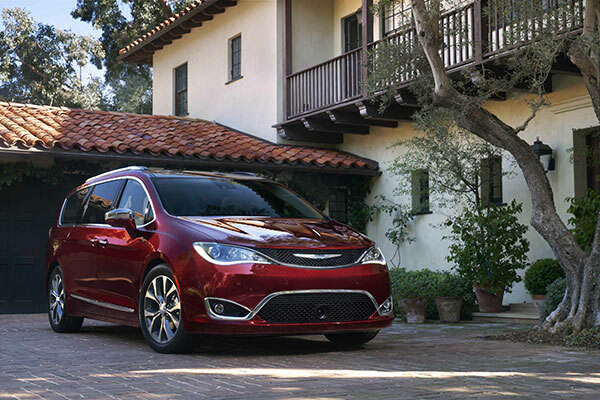 Replacing the Chrysler Town & Country in 2017 is the all-new Pacifica. The reinvented Pacifica comes in five different trim levels: LX, Touring, Touring-L, Touring-L Plus and Limited. With Best in Class for cargo volume, the Chrysler Pacifica is one of the best all-around family vans – from ample storage and safety, to sleek design and innovative technology. In addition to our superb selection of Chrysler 200 series sedans and Town & Country mini-vans, we also have one of the area’s best collections of new and used Chrysler 300 vehicles for sale. The Chrysler 300 series is a bold lineup of full-sized luxury sedans designed to put a modern spin on the Chrysler C-300. As with the 200 series, the Chrysler 300 series is available in several trim options – basic, Touring, Limited, 300C and SRT-8. This drive for constant progress has been present in all of Chrysler’s models, from the very first Chrysler 70 (also called the B-70) to the sleek, modern Chrysler 200 and 300 series of today. Chrysler is one of the “Big Three” American automobile manufacturers – along with General Motors and Ford – and is the umbrella company of Dodge, Jeep and Ram. 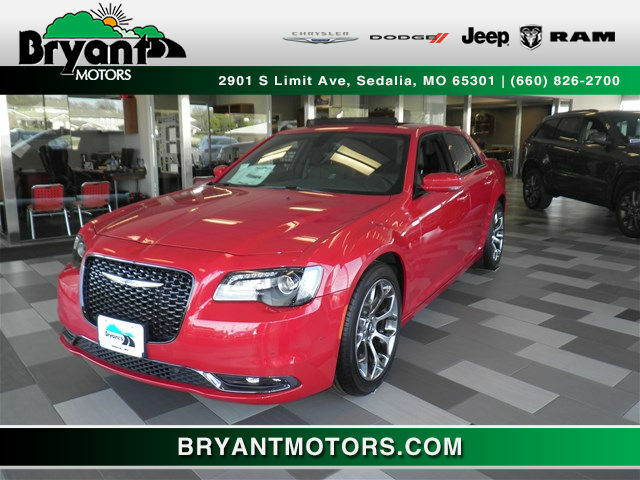 As an official Chrysler car dealer of Sedalia, Bryant Motors is home to the region’s foremost experts on new and used Chrysler models. In addition to our highly knowledgeable sales team and impressive lineup of the latest Chrysler cars, trucks and SUVs, our Service Department is staffed with ASE-certified, factory-trained auto technicians who can get the job done right. In addition, we keep our Parts Center well-stocked with OEM car parts from Mopar – the official parts and service organization for Chrysler Dodge Jeep Ram automobiles. 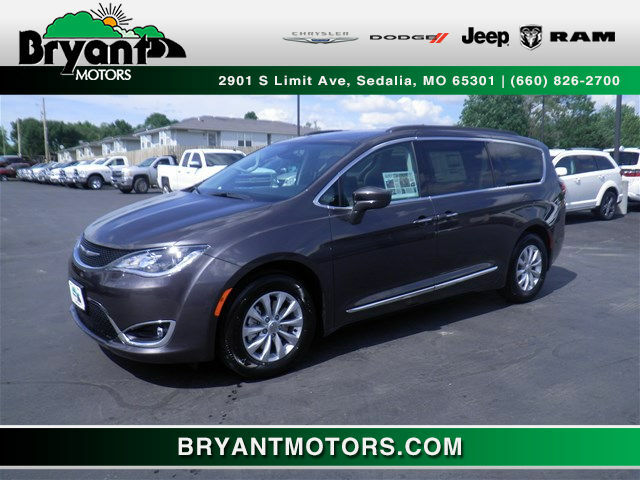 From shopping to service to parts, Bryant Motors is proud to be the car dealership the people of Sedalia and all over central Missouri turn to for their Chrysler auto needs. We also serve the communities of Warrensburg, Whiteman AFB, Jefferson City, Marshall, Clinton, and Boonville. Come visit our showroom, located in Sedalia, Missouri, and sit in the driver’s seat – or schedule a test drive today!